إذا كنت تبحث عن فندق بموقع جيد في أوكلاند، فقد وجدت ضالتك في Sai Motels . يمكن من هنا للضيوف الاستمتاع بسهولة الوصول إلى كل ما تقدمه هذه المدينة النابضة بالحياة. بالنسبة لمن يريد الخروج، هذه بعض المعالم السياحية المتوفرة للزوار اسكوت هوسبيتل, Mercy Ascot Hospital, Mercy Parklands Hospital & Retirement Home. إن الخدمات الممتازة وحسن الضيافة العالي في Sai Motels تجعل إقامتك تجربة لا تنسى. يقدم هذا الفندق العديد من الخدمات الكفيلة بإرضاء أكثر الضيوف تطلباً. بالإضافة لهذا,تتضمن كل غرف الضيوف مجموعة واسعة من وسائل الراحة . بعض الغرف توفر حتى تلفزيون بشاشة مسطحة, غرف لغير المدخنين, مكيف هواء, تدفئة, خدمة الإيقاظ لإرضاء أكثر الضيوف تطلباً. صممت خدمات الاستجمام في الفندق والتي تتضمن حديقة لمساعدتك على الاسترخاء والراحة. استمتع بخدمات لا يعلى عليها وعنوان ذو اعتبار في Sai Motels . We stayed in Sai Motel for 3 nights. The room is spacious with lots of storage. The bathroom is big but the shower area is small. The water pressure in the shower is good but quite difficult to get the right temperature. The shower door was hard to open when you're inside the shower, you need to push it harder with a bit of a light kick to open it. The beds and pillows were comfy with nice sheets. Towels provided were changed daily but I preferred lighter coloured towels than brown ones. 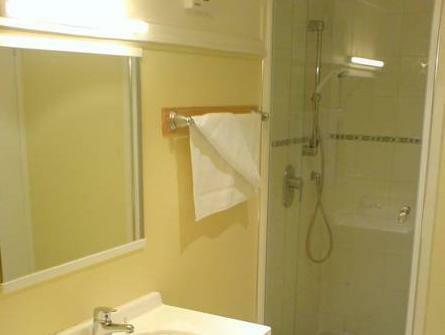 Aside from the rubbish bin in the room, maybe an additional rubbish bin in the bathroom would be good. Wendy's is just across the motel and other nice place to eat are just within walking distance. A stay in Staff at the reception is available 24/7. Lots of parking space, we even park right in front of our unit. 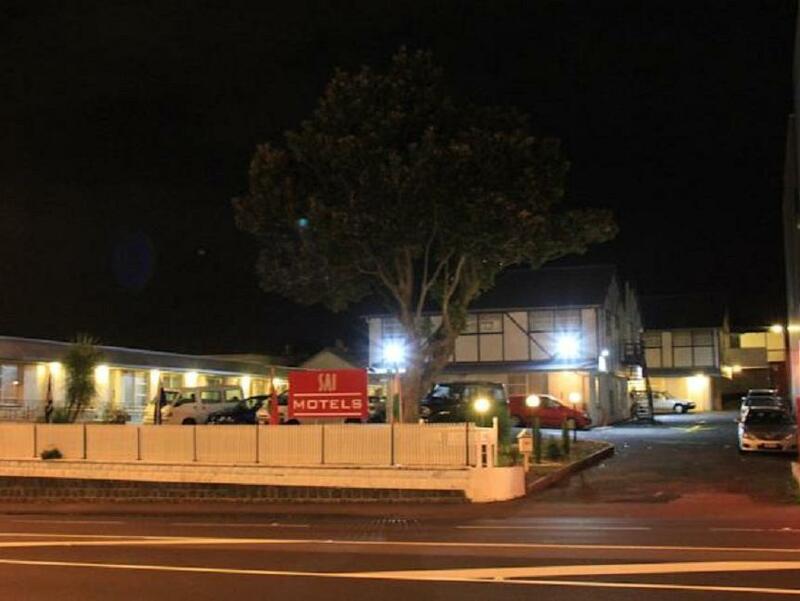 The motel is located along the main road but it's quiet and seemed to be safe. Overall, it's been a comfortable stay. Will consider staying here again. The young man at the reception was very helpful and accommodating. 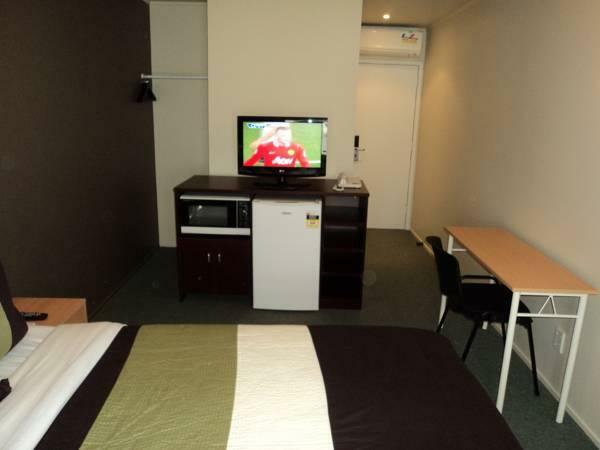 Our request was taken care off and the motel is in prime location, opposite is Wendy's, close to KFC, Countdown, McDonald's, service station,close to motorways. A cheap alternative for sure. But the staff I dealt with were really nice - welcoming and helpful. The rooms are basic - I didn't enjoy my fight with the shower curtain during the cold mornings.... But the satellite TV choices were excellent considering the price. If you want something basic or simple - this is a good option. Clean and quiet. Good for a couple who just want a bed. There is a fridge and a microwave but no toaster and very few dishes. Not suitable for children as there is no area for them to play and you can't park outside unit. Room was clean and comfortable. Staff assisted with parking and a ground level room as with a lot of luggage. Microwave handy. WiFi was good. Ironing board provided but pointless without an iron. Would stay again if the price is right. Clean and comfortable. 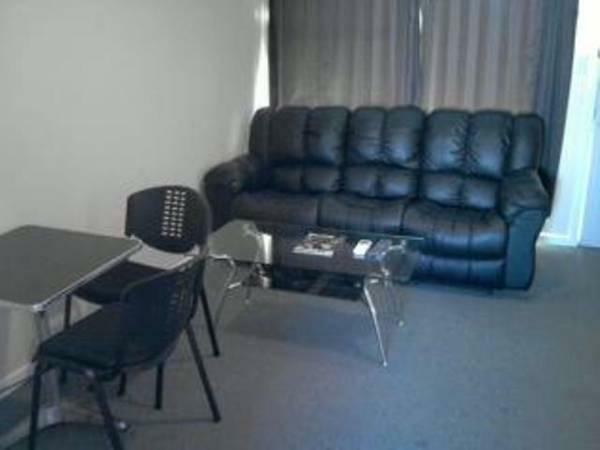 On main road, easy to drive to airport and city, close to SH1. 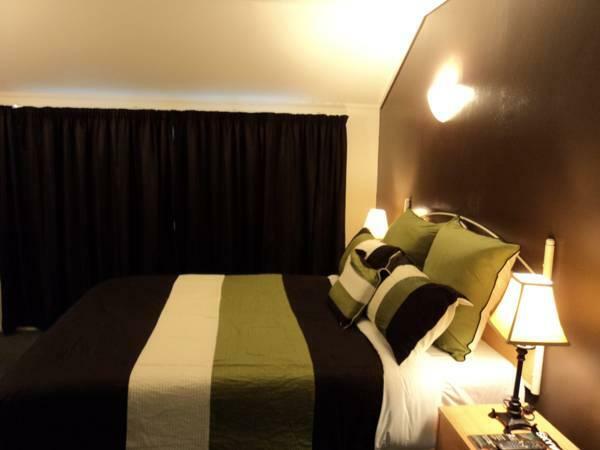 Motel is always clean and comfortable. Stairs to some rooms could be troublesome for some. Parking is on a rough area in the motel grounds. Ironing board and microwave in room (no iron though). Staff consistently friendly enough. Swipe card for rooms, they tell you your room number but don't write it down so make a note of it if you pop out! They are happy to make arrangements for late arrivals. I will stay again. 1. Price. 2. Location. 3. Discreet staff. The only dodgy thing about this place were the other guests, however they were eventually quiet (hint to parents: nobody wants to hear your kids race up and down the stairs and hallway and then stand outside the room and squeal and holler) and the rooms are virtually soundproof. Our room was comfortable but did have a lingering smell of smoke- I think the previous traveller had been smoking in the room. (There were no notices saying "No Smoking inside"We found the staff really helpful,putting a cone at the back of my car so it could be seen during the bad weather at night, carrying our bags downstairs etc. The handbasin, vanity and grouting around that area was old and dirty. The kettle was located in bathroom as there was no free plug in lounge area. On bench in lounge area there was a muiltplug with appliance plugs and wires in a tangle and running everywhere. Stayed 2 days and they didn't replace our cups or plates that we used and there was no detergent to wash them with. Had to take to reception to get clean ones. No allocated parking to each unit. Had 2 lounge chairs and both had loose or broken legs. Wouldn't stay again. Definitely not value for money. Have been here a few times and we liked the rooms we got earlier but each time now the rooms get worse! This one the quilt cover and pillow cases were dubious - looked unclean. The floor in the bathroom had several of the tiles broken and they wobble and tilt as you walk on them. The shower head was broken and kept falling down so not really useable. The TV is at 90degrees to the bed so you can't sit and watch it from the bed. The upside is the very friendly and extremely polite young man on the front desk. Really great service but won't return sorry. Close to lots of shops and food places easy to get on the motorway. Cons were we had no iron, only had soap no other bathroom items such as shampoo/conditioner. The room upstairs was a bit noisy but apart from that we had a good stay and would stay again. Thanks Sai Motel. A balcony right outside our room was used as a smoker's lounge late into the night Towels reeked if it. No mirror in the bathroom. No bathroom surface to put anything on. Knobs were missing from furniture. 200 MB of WiFi was gone in minutes. Staff are friendly and helpful. Close to my destination and food shops within walking distance. This time the walls have been repainted so it's good.Nothing outstanding. 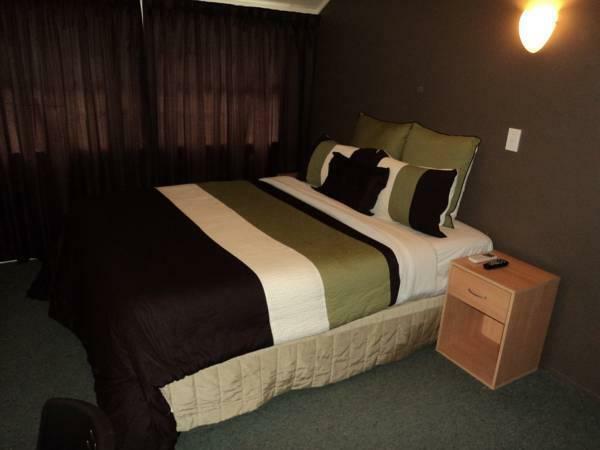 Price a little high for 2star motel as others are cheaper. Spiritually unclean! Very difficult to prepare food as no cooking utensils or anywhere to prepare or clean up. Few teabags, coffee, milk etc, and not restocked. No tea towel, dishcloth or washing liquid, only bathroom basin to clean in. No hot water for showers on first morning. Room wasn't really clean, under bed had rubbish, but beds were comfortable. No spare blankets and very cold first night, got extras for 2nd. Very small room, but we were there for a conference so didn't spend much time there which was just as well! Location, price, standard of rooms. Have stayed there before so was happy to stay again. No facilities as such like kiddies' playground, pool, restaurant etc so therefore you are not paying for things you don't use. Reception are friendly, rooms are quiet and clean. Close to restaurants and supermarket. Pros: Free parking, 20 min drive to airport, quite and helpful staffs Cons: ONLY soap is provided, towel is a bit old. To conclude we had a plasent stay. Clean and comfortable. Car parking. Staff friendly enough. Room is comfortable. There is an ironing board but no iron. Microwave in room. A few Sky sports and movies channels. Bedding clean.